With November and December quickly approaching, I wanted to take a second and share some of my favorite wedding inspiration with you! 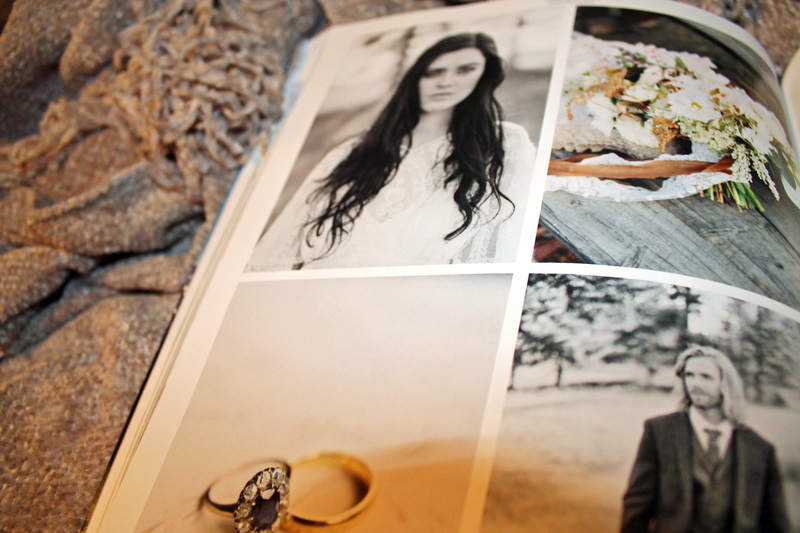 As the holidays are upon us, engagement season is as well! 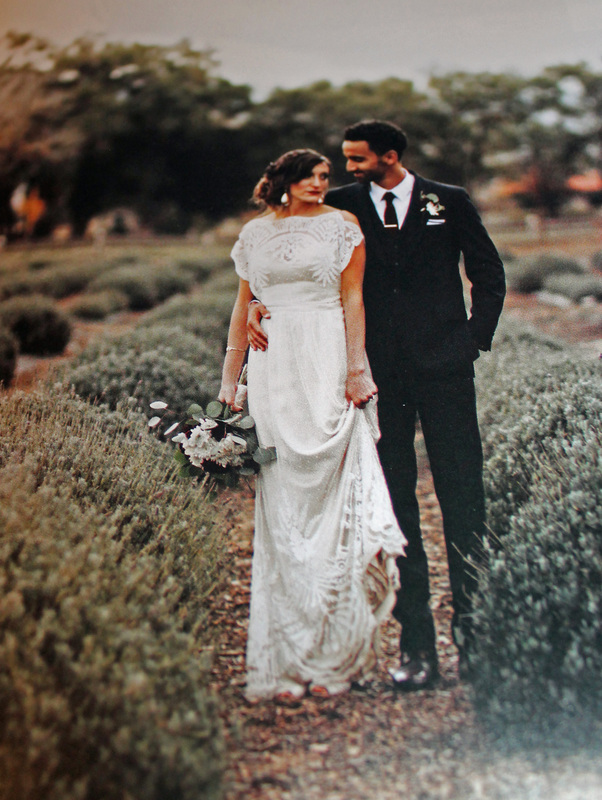 Many of you are starting to think about weddings this spring and summer and we wanted to share some of our favorites from Rocky Mountain Bride! 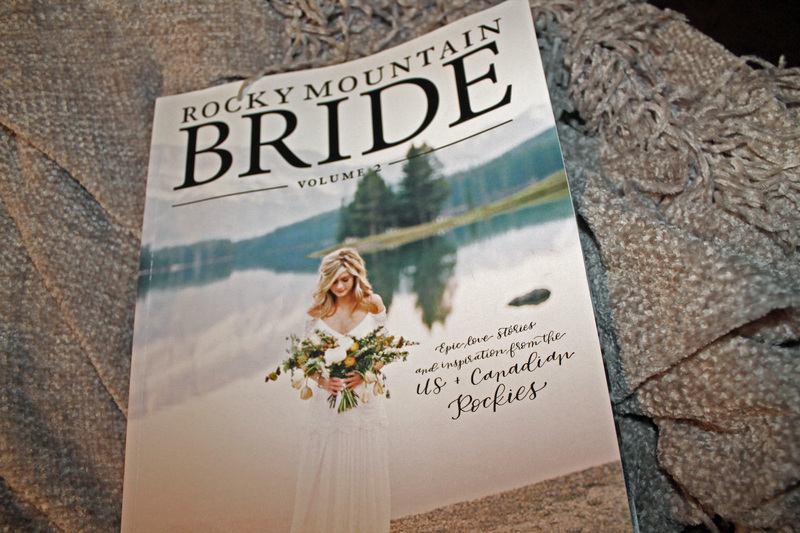 This magazine is packed full of the best Rocky Mountain weddings. From dresses and bridal shops, to wedding cakes and centerpieces! 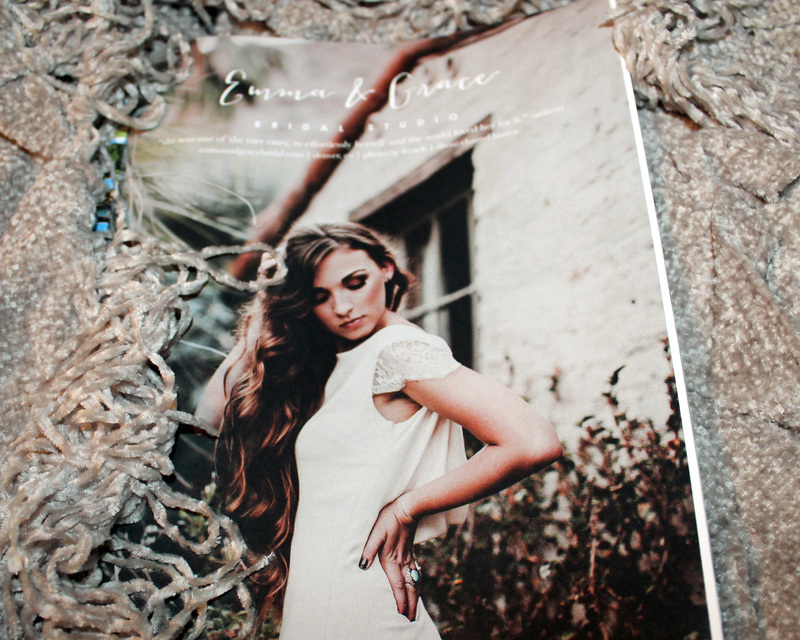 This magazine is your go-to. We hope you find it as helpful as we did!